Salisbury, MD, April 5, 2017– KOOL Oldies hatched on April 1st with a stellar promotion in partnership with the Salisbury Zoo. 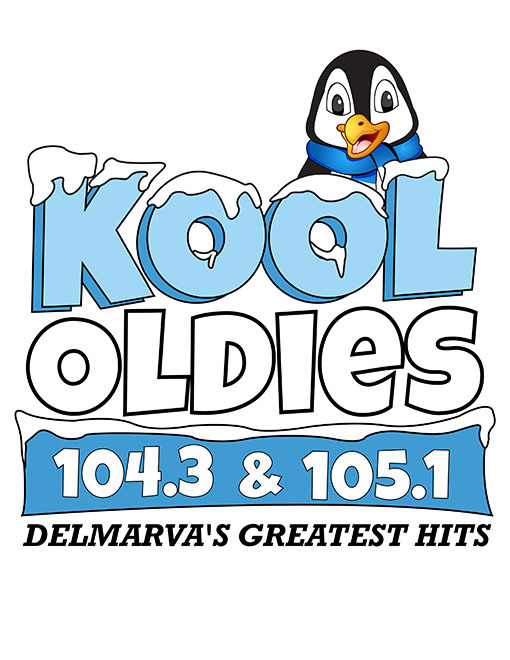 Adams Radio Group teamed up with the Salisbury Zoological Park to run a month long promotion leading up to KOOL Oldies making its debut on April 1st. A large egg of unknown origin was placed in an outdoor enclosure where zoo visitors could view the egg and then encouraged to go to the Zoo’s website and make a guess as to what was in the egg. On April 1st, a curious crowd gathered to discover what was about to “hatch”. The egg was opened to revel a stuffed penguin and the announcement of the new KOOL Oldies station. Kids were entertained with taking pictures with the new KOOL Oldies Penguin mascot and getting to pick a plastic egg which held prizes for them. Listeners are now able to visit KOOL Oldies website to help name the new KOOL Oldies penguin. The winner of the naming contest will win a 5,000 watt generator. Prev:4th Annual Beer, Bourbon & Bacon Festival!